(CARICOM Secretariat, Turkeyen, Greater Georgetown, Guyana) CARICOM Secretary-General, Ambassador Irwin LaRocque on Tuesday accredited the first Ambassador of Norway to CARICOM noting that the appointment strengthens “already good” relations and signals a new chapter in a long standing friendship with the Kingdom of Norway. Her Excellency Ingrid Mollestad presented her Letters of Credence to the Secretary-General at the Headquarters of the CARICOM Secretariat in Georgetown Guyana, 16th October 2018. Describing 2018 as an eventful year in CARICOM-Norway relations, Ms Mollestad said engagements between CARICOM and Norway in May, July and September demonstrated the many interests and values they shared. Norway’s Minister for International Cooperation, Mr Nikolai Astrup and CARICOM Foreign Ministers held discussions in the Bahamas in May. Ambassador Mollestad herself participated in the 39th CARICOM Summit in July, in Jamaica. More recently, on the sidelines of the 73rd United Nations General Assembly in New York, CARICOM Foreign Ministers, the Secretary-General, and the Assistant Secretary-General for Foreign and Community Relations had discussions with the Nordic countries at an annual breakfast engagement which was graced with the presence of His Royal Highness Crown Prince Haakon of Norway. 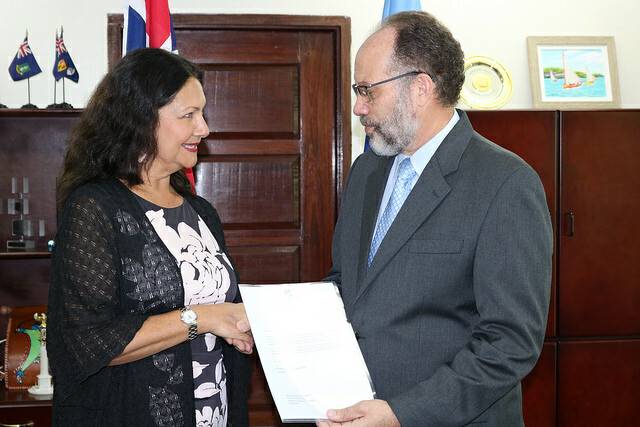 Ambassador Mollestad said the Memorandum of Understanding signed between the CARICOM Foreign Ministers and Norway in 2016, provided an excellent framework for further work in areas in which her country has keen interests including climate change, climate adaptation and resilience, clean and healthy oceans and the blue economy. In that context, Ambassador LaRocque noted that the Community welcomed the structured review of the regional fisheries sector aimed at strengthening capacity. 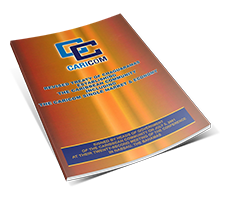 He said CARICOM also appreciated the comprehensive marine survey of the Region to be undertaken by a Norwegian Research Vessel. He said the Community welcomed the statement in New York by Norway’s Foreign Minister that the Nordic countries supported the removal of the GDP criteria, in respect of Overseas Development Assistance (ODA) for small, middle-income countries which have been affected by natural disasters. This follows on the statement by Norway`s Minister for International Development, His Excellency Nikolai Astrup, in May, when he told CARICOM Foreign Ministers that Norway’s official position was that graduated countries should be eligible for ODA when their economic base is ruined by a catastrophe. He added that discussions on this matter were ongoing this week during the meetings of the Development Assistance Committee (DAC) of the OECD and called on the support of Norway and other Nordic countries which are members of the DAC. “Excellency, we seek the strongest support from the international community, as we seek to build our resilience, and to advocate for the realisation of appropriate international policies. Policies that would allow for the achievement of a balance in the provision of financial, human and institutional resources for mitigation and adaptation actions. I feel confident that Norway would lend its support and influence in the relevant international fora to aid our cause,” Ambassador LaRocque told the new envoy.